This week, Dr. Kelly welcomes Missi Wooldridge, the director of Dance Safe, a public health organization promoting health and safety within the nightlife and electronic music community. 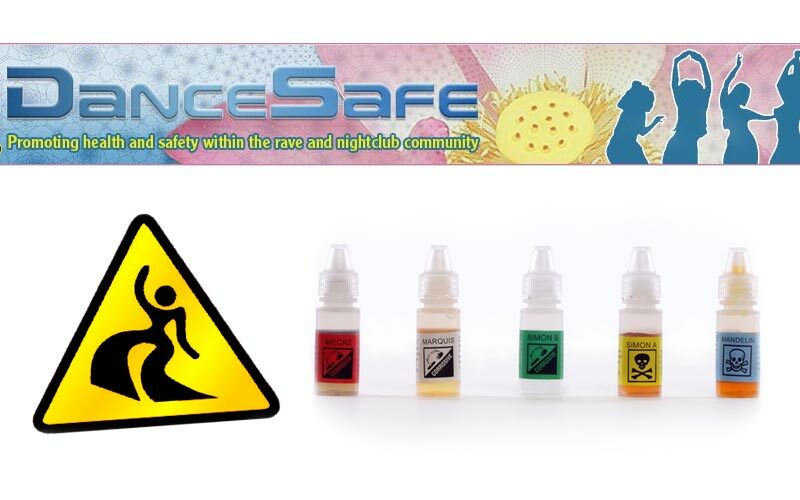 DanceSafe has two fundamental operating principles: Harm reduction and peer-based, popular education. Combining these two principles has enabled them to create successful, peer-based educational programs to reduce drug misuse and empower young people to make healthy, informed lifestyle choices since 1998. They are known for bringing adulterant screening (a.k.a.,“pill testing,” or “drug checking”) to the rave and nightlife community in the U.S., and for distributing unbiased educational literature describing the effects and risks associated with the use of various drugs. Missi, the executive director, has been a member of the electronic music community for years and brings her personal experiences and educational background to Dance Safe. She envisions a community where harm reduction services and drug checking can openly be provided free of stigma and prosecution because it is morally and medically negligent to not provide a person with resources and services that could potentially save their life. Join us as we discuss how the needs for safety within the dance music community have evolved since DanceSafe was founding, thrusting a small underground movement into the forefront of mainstream. Learn more about the political and social hurdles faced by both DanceSafe and the electronic dance music community as a whole, such as legislation like The Rave Act, which can punish promoters for offering safe zones or services that appear to ‘promote’ drug use. How does prohibition play a role in DanceSafe’s work? It is possible to be a “responsible” drug user? Why is there such a strong connection between electronic music and drug use? Is this movement indicative that it is time to change the dialogue on illegal drug use from a criminal justice issue to a public health issue? Listen to find out how more, and to learn how you can get involved or volunteer to participate in DanceSafe’s mission. Light and Love!